Hello children! January is over and we have already stepped into February. Hope you started this new year on a good note and with good health. 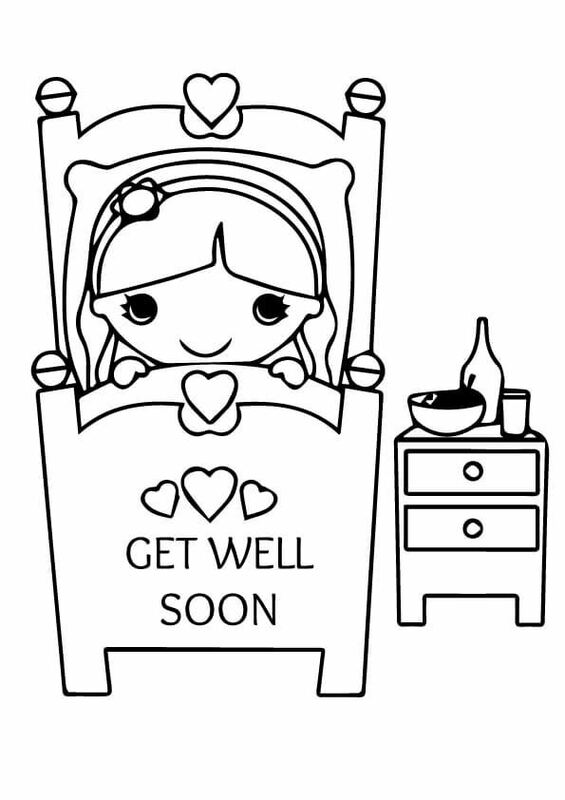 In case you are unwell, we have a bright collection of free Get Well Soon coloring pages printable to cheer you up. When you are sick everything can feel disheartening. But if you take proper rest, medication and care you will get well soon. 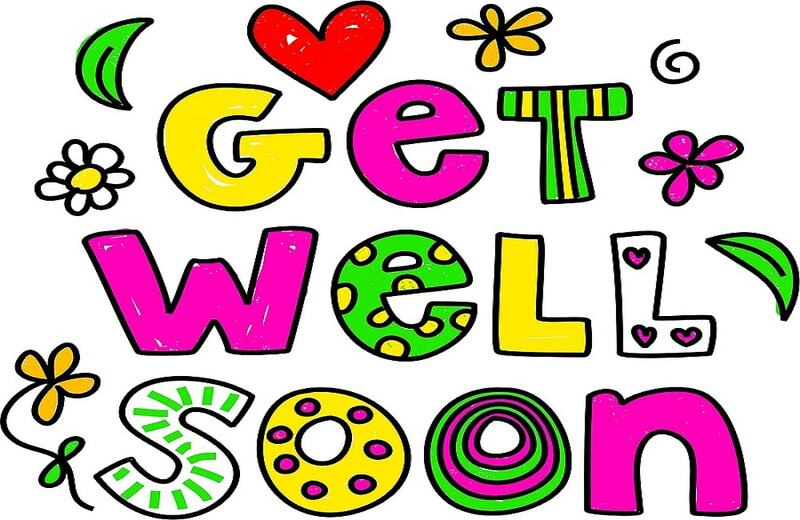 In case, someone among your family or friends has taken ill, offer them your support. 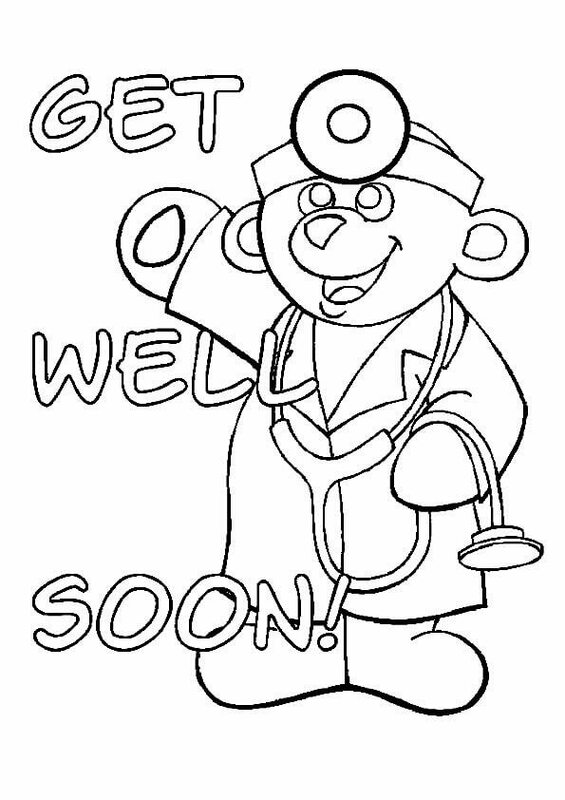 Let’s look at this collection of Get Well Soon coloring sheets to print to cheer yourself or your loved ones up. To know that you are thought of and remembered is a good feeling. It shows that you are loved and cared for by the people in your life. 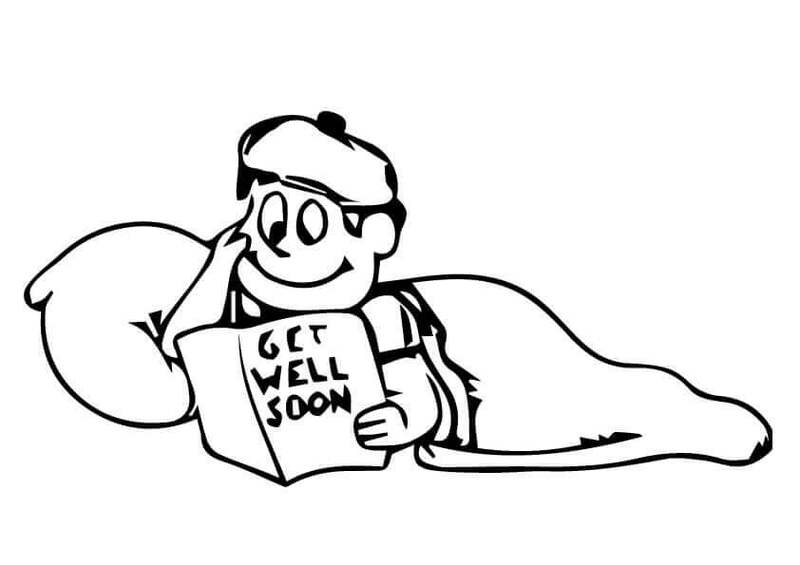 That’s why this unwell boy is smiling, reading his Get Well Soon card. 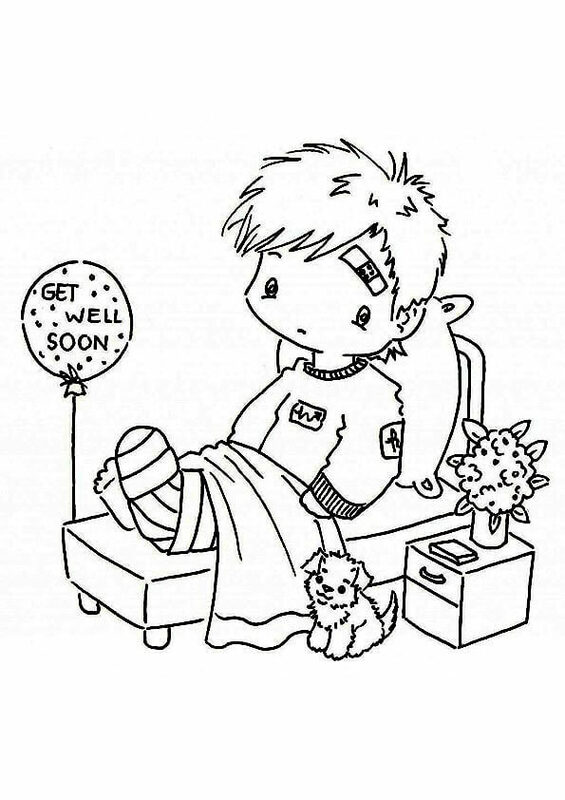 This Get Well Soon card takes the cuteness quotient to another level. 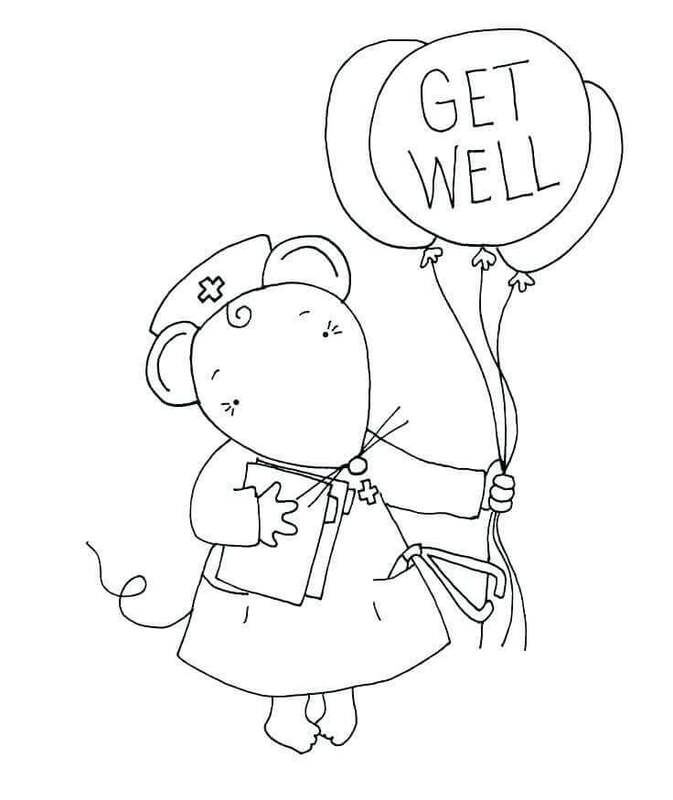 The little mouse is adorable personified, holding the get well soon balloons in her hands. 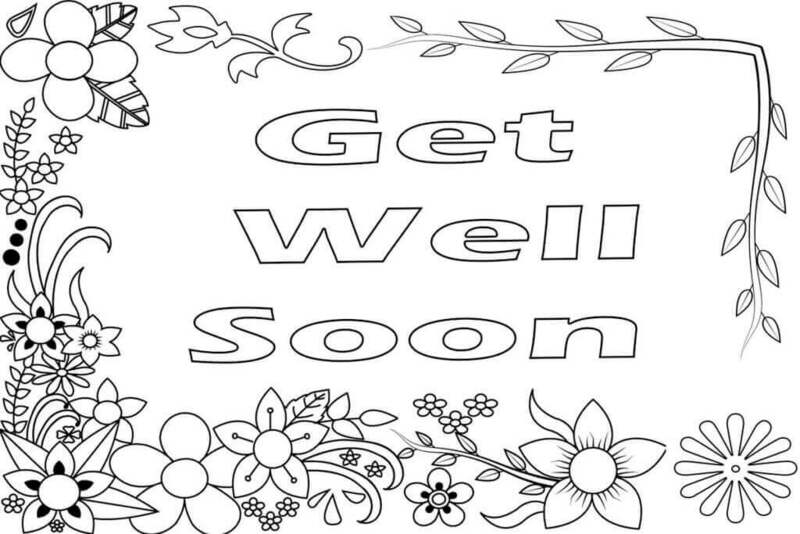 Print this page and fill in happy colors to liven up someone’s days who is not well now. 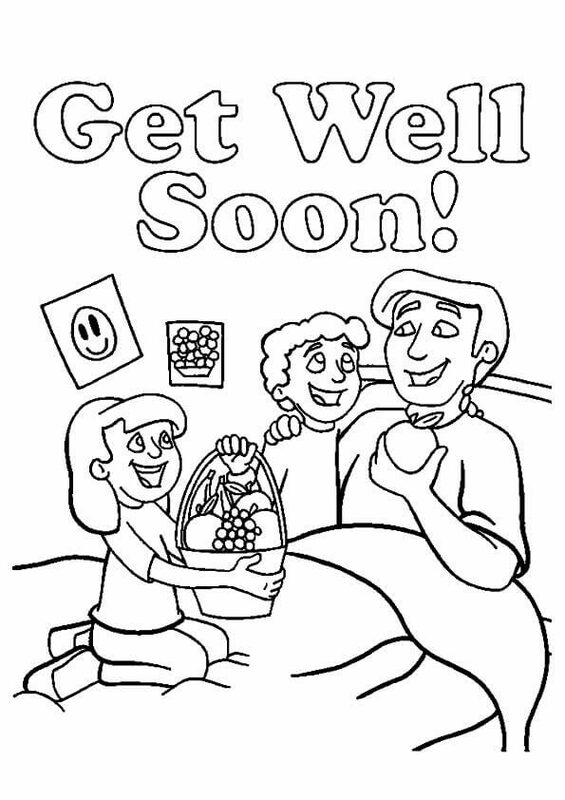 You can turn this lettered “Get Well Soon” coloring page into an interesting poster. Fill the letters with cheerful colors so that it instantly makes you feel happy. Let the flowers blossom in colorful details by printing and coloring this page. 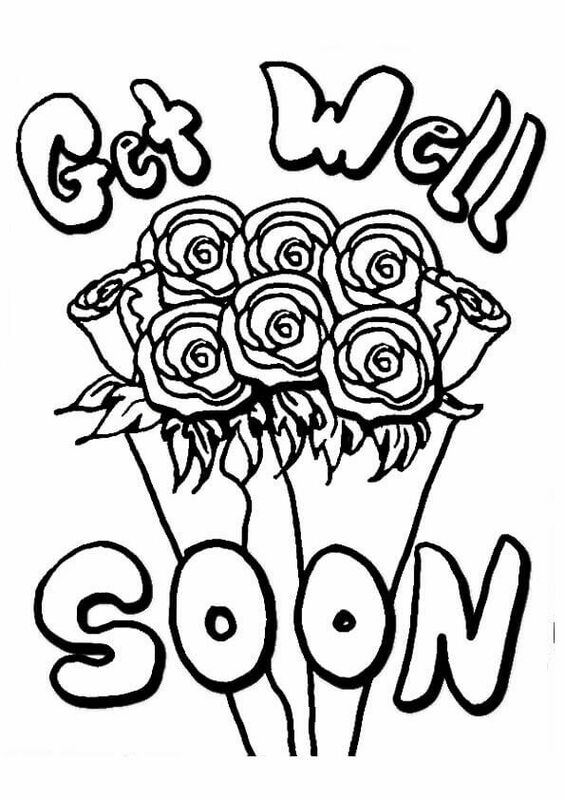 You can add a special touch by sending a bouquet of flowers along with this Get Well Soon bouquet card. This naughty boy hurt his leg playing outdoors. He is feeling restless stuck in the room. But the balloon and flowers his family and friends gave him are cheering him up. 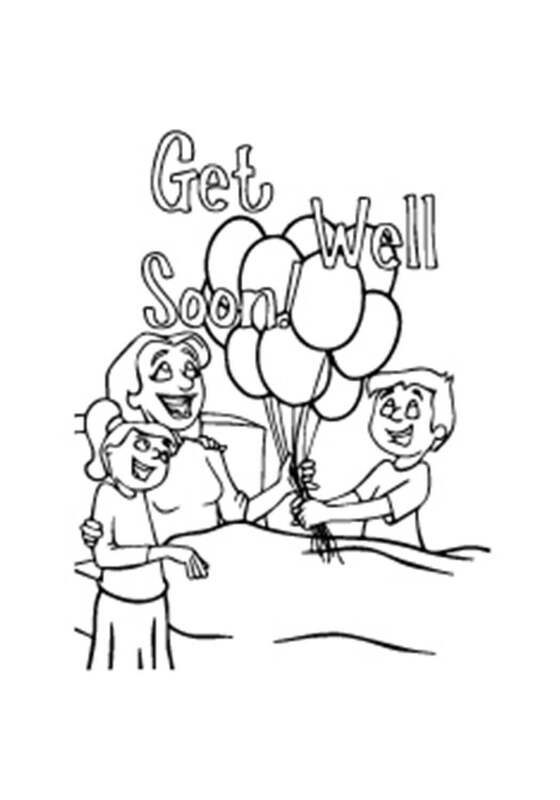 Turn this somewhat dull Get Well Soon card into an exciting one by printing and filling it with colors. You can add your own message and designs to make it more appealing. 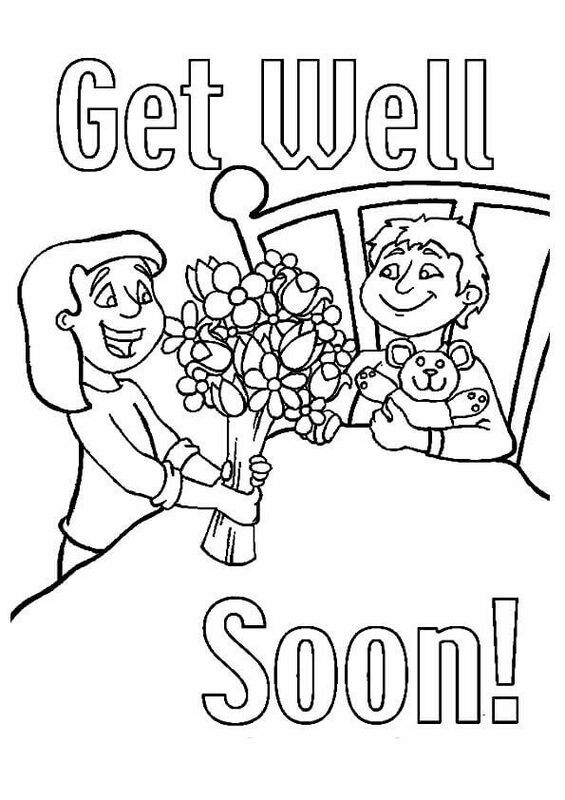 Here’s a coloring page that gives you a piece of information about to how to make a Get Well Soon card. The design showcased here is a teddy with balloons. If you find a design or a picture you like you can turn it into a card too. Showing how a family comes together in a crisis is this bear family. One of them has fallen sick and each one of them is doing something or the other to help him recuperate faster. Poor Hello Kitty has a sick one in the family too. But she is doing much better, thanks to her loving care and attention. You too should always be ready to help around the house if someone is unwell. The first thing you do if you are feeling unwell is telling your parents, teachers or elders at home or school. They will take you to the doctors. Tell them everything about your symptoms and you will get well soon. 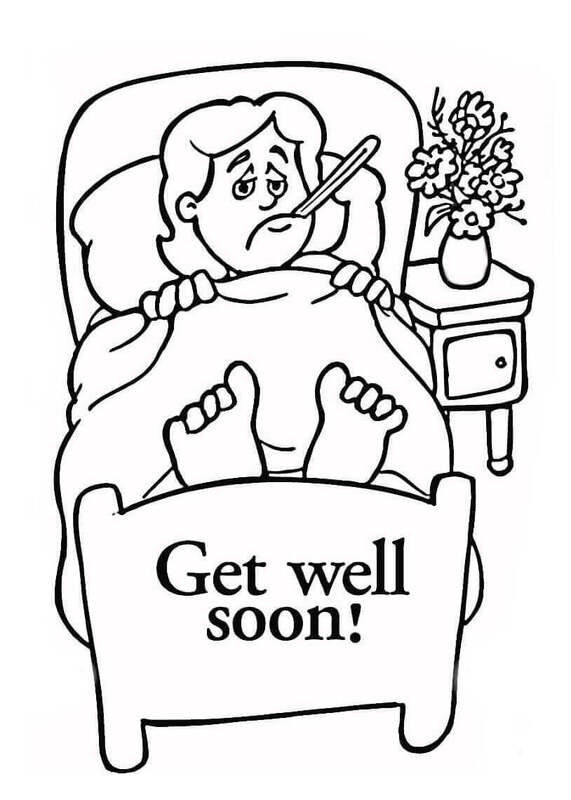 Once you know you are sick and the doctor has prescribed the medicines, the best way to ensure you get well soon is to take rest, eat your meals and take your medicines in time. Just like this little girl. The worst kind of sickness is when you are bedridden. 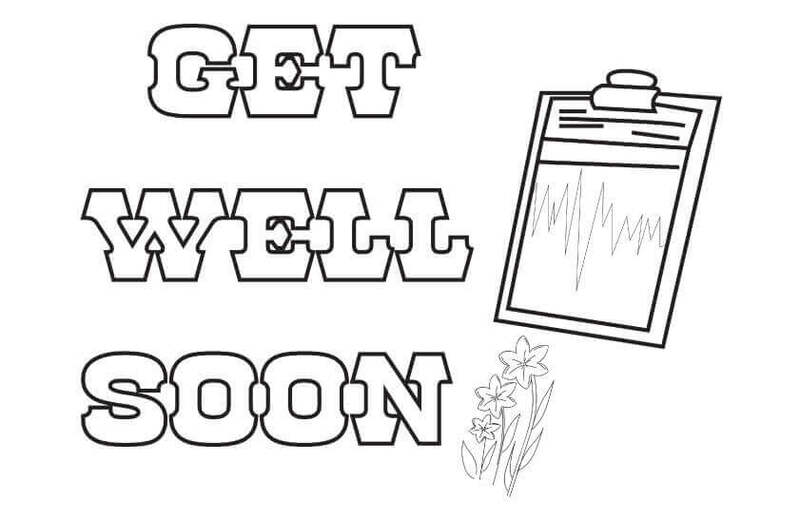 Perhaps that’s why this Get Well Soon card is full of garden blossoms. 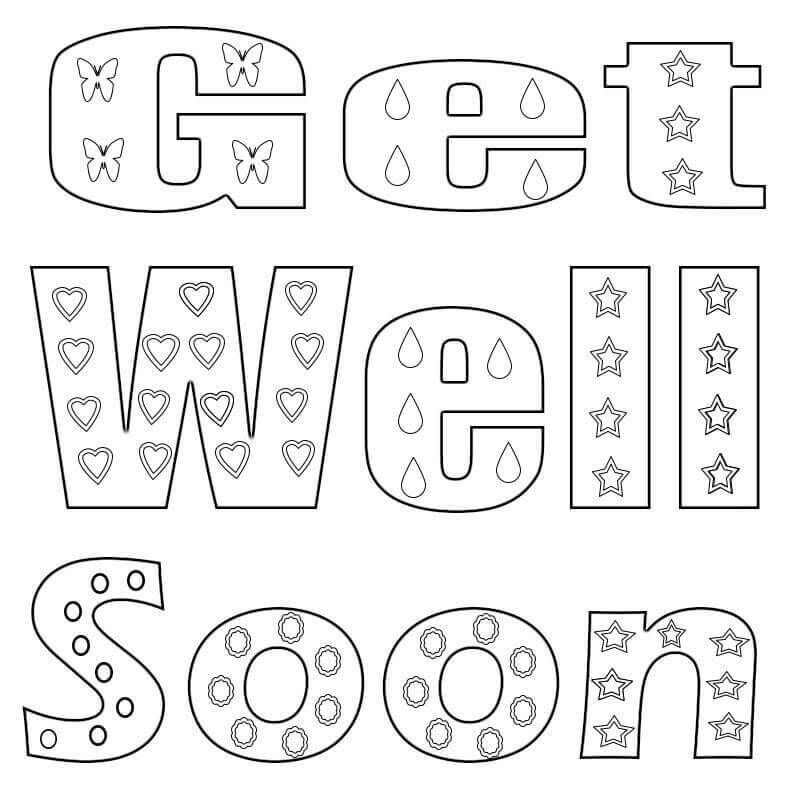 Brighten someone’s sick day with this lively Get Well Soon card. 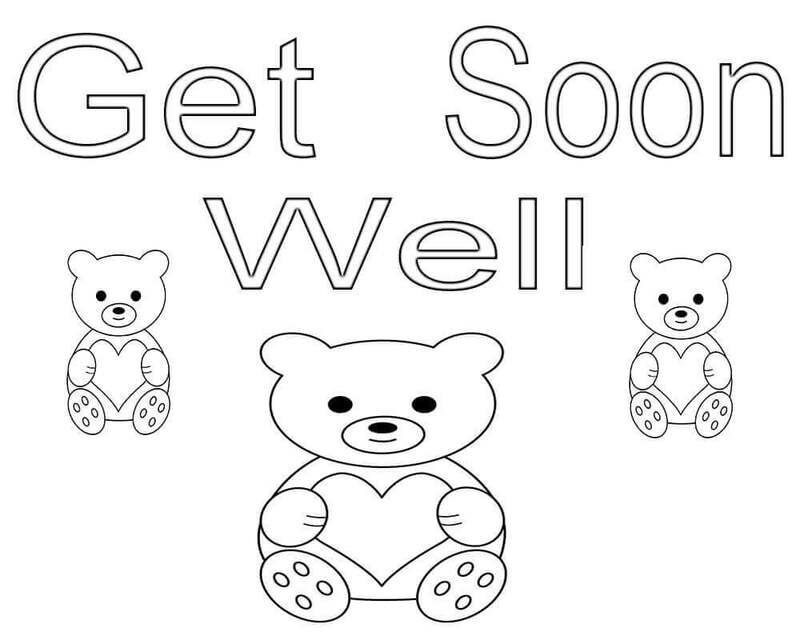 If they prefer teddy bears over flowers, then this card with “Get well soon” wishes from three little teddy bears is a perfect choice. Print this page and color it carefully. This baby monkey didn’t pay attention to her mother when she warned about jumping recklessly. One of the thorny tree branches cut her tail tip. Now she is recovering from the pain. 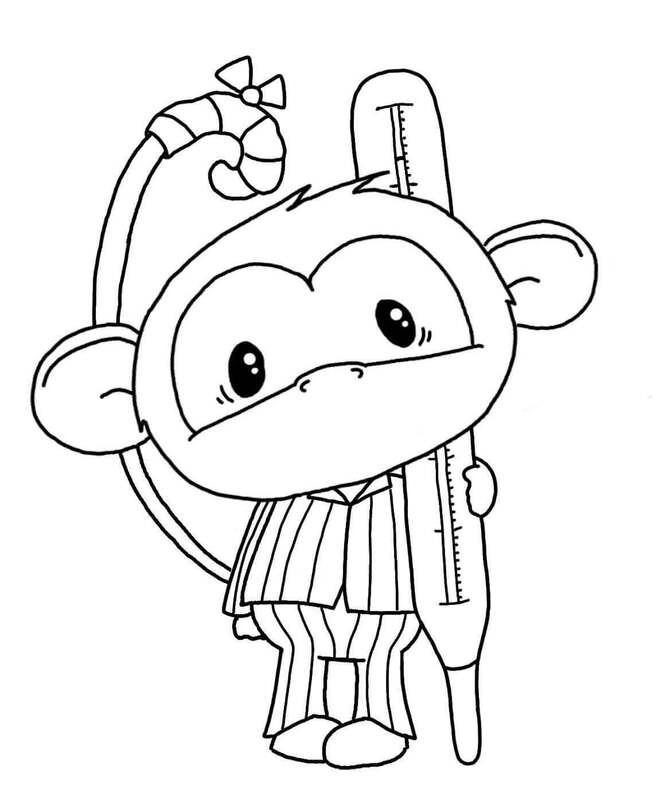 Comfort her with your coloring skills. Unlike the baby monkey, the daddy of this family is not well. And like good children, his little girl and boy are here visiting him to cheer him up. Look at that smile! He is already feeling well. Feeling positive is an important factor in getting well soon. No wonder receiving this flower bouquet from his friend has already made this boy feel so much better today. This smart girl is checking her temperature every hour with the thermometer to monitor her recovery. Your mom or dad must have done this for you when you were sick. When mom is unwell, the entire family comes to make her feel well. It seems to have worked, looking at her smiling face. 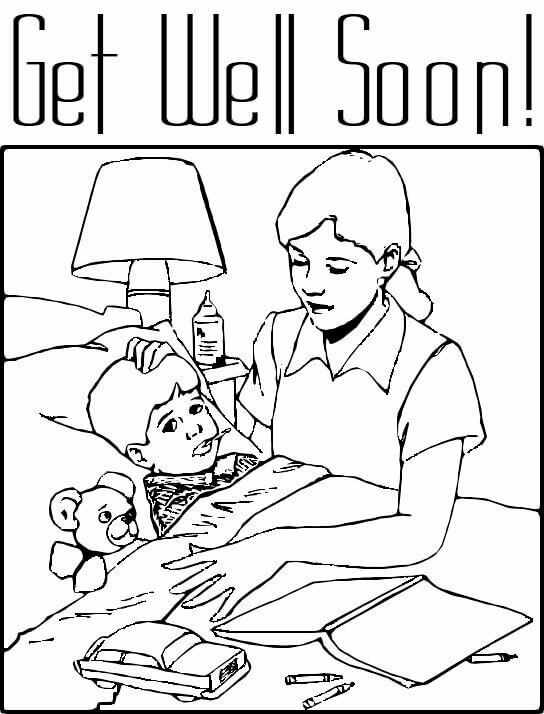 If your mom is unwell, take as good care as she does for you. This must remind you of how your mother looked after your every need when you were sick. Be a good boy when you are well so that your mother doesn’t fall sick looking after you. 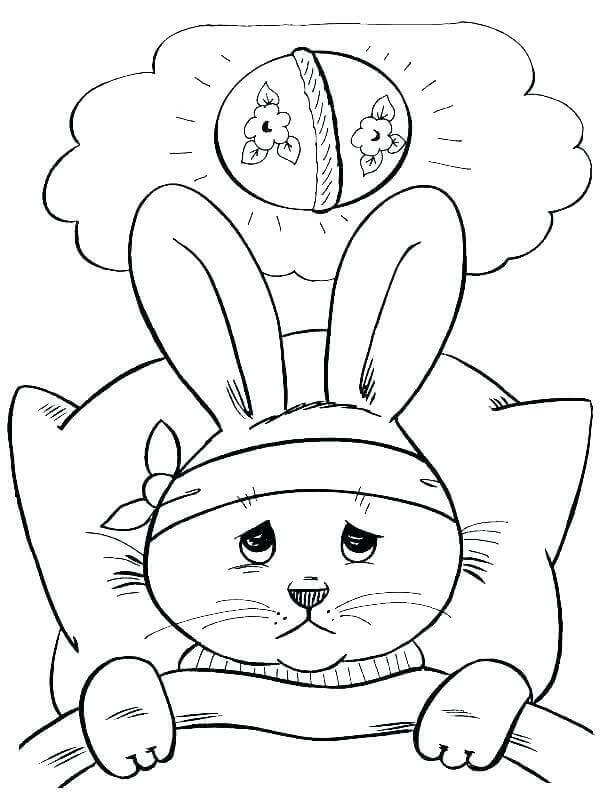 This unwell rabbit is thinking of the ball that hit his head when he was playing. When he missed hitting the ball, it hit his head instead. Unlike the rabbit, always think of positive thoughts when you are feeling unwell. Always tell your parents every little change in your symptoms. Even the smallest detail can make a huge difference in your recovery. If others are sick, be considerate and offer your help. 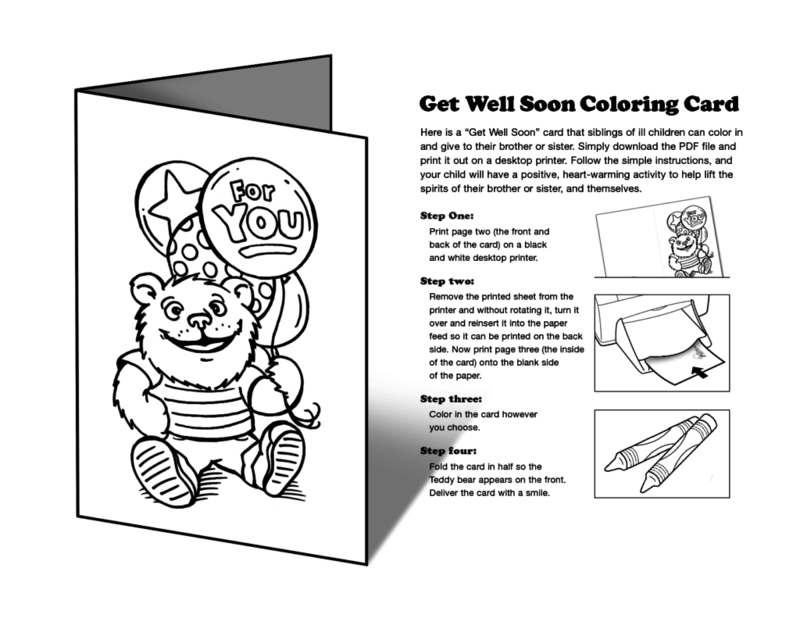 You can go through this collection of get well soon card coloring pages and make them a card too.